Finding information on the virtualization market that isn't vendor-skewed or full of made-up jargon can be a chore. But, there's so much going on the world of virtualization that you'll be out of the loop if you don't keep up with the latest developments. 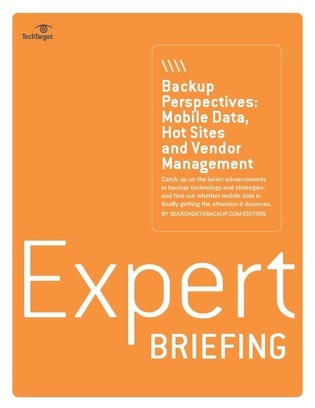 This SearchDataBackup.com E-Brief offers hype-free, expert insight on the latest advances in the virtualization market. Check it out to access backup expert Brien M. Posey's take on how IT can protect mobile data and learn the pros and cons of managing your own recovery site.